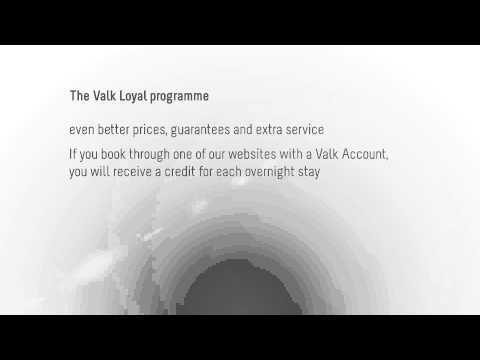 With our Valk Loyal Program we offer you more benefits, guarantees and extra service. Whenever you make a booking with your Valk Account you receive €5,00 per overnight stay on your Loyalty balance. With our deals, packages, non refundables and last minutes you receive €2,50 on your Loyalty balance per person. Benefit with your Valk Account of privileges like a welcome drink, enjoying a Lazy Sunday and free WiFi. 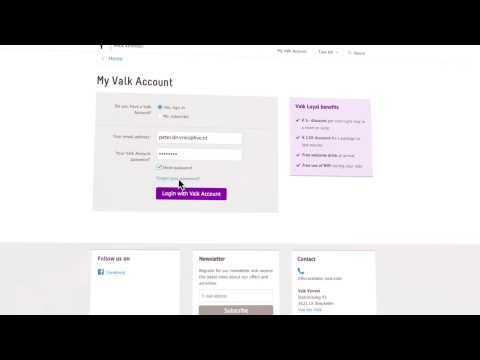 If you sign in your Valk Account you can check your Loyalty balance. Whenever you make a next booking online with your Valk Account you can use your Loyalty balance or save more for your next booking! 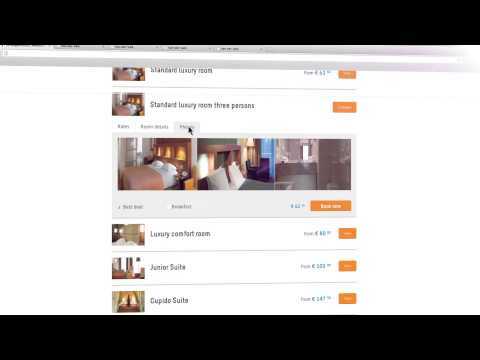 ***Free cancellation is not possible for non refundable rates, even if the booking was made through a Valk Account.